1. As a IJSRED publisher, we rely heavily on the good relationships we have with our authors. Having a licensing policy which enables an author to be identified as the owner of the copyright in an article is one of the key ways of demonstrating how highly we value these relationships. 3. 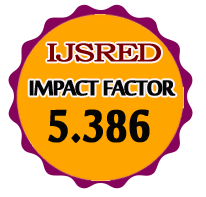 Exclusive rights also enable IJSRED to take measures on behalf of our authors against infringement, inappropriate use of an article, libel or plagiarism. 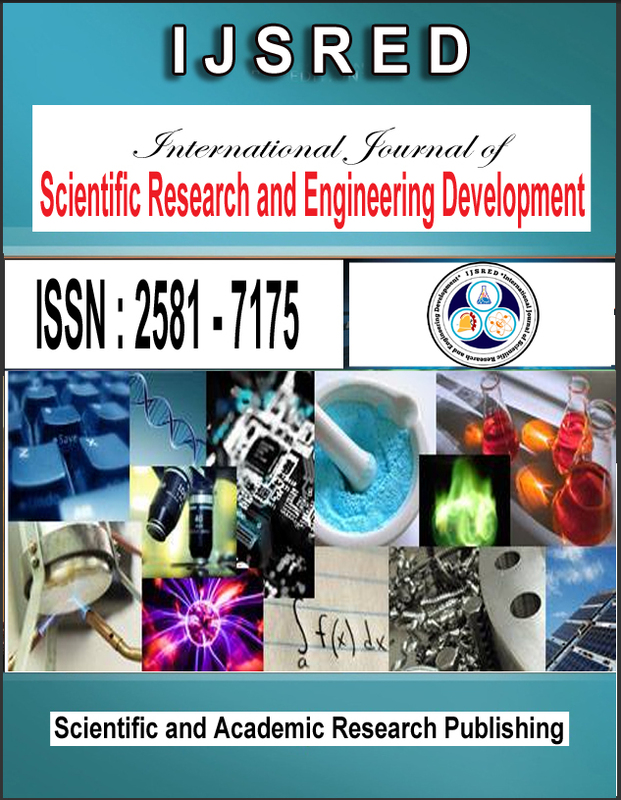 Please note - Although the majority of the articles published by International Journal of Scientific Research and Engineering Development operate exclusive copyright agreements, some of our society journal may require an assignment of copyright. For further information, please refer to the Author Instruction section of the Journal's homepage.